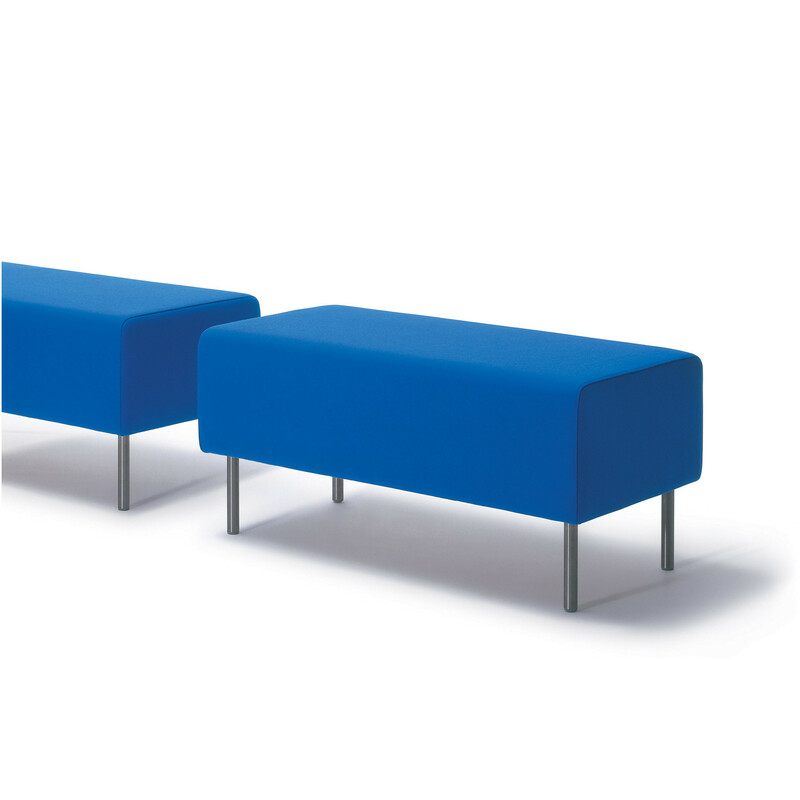 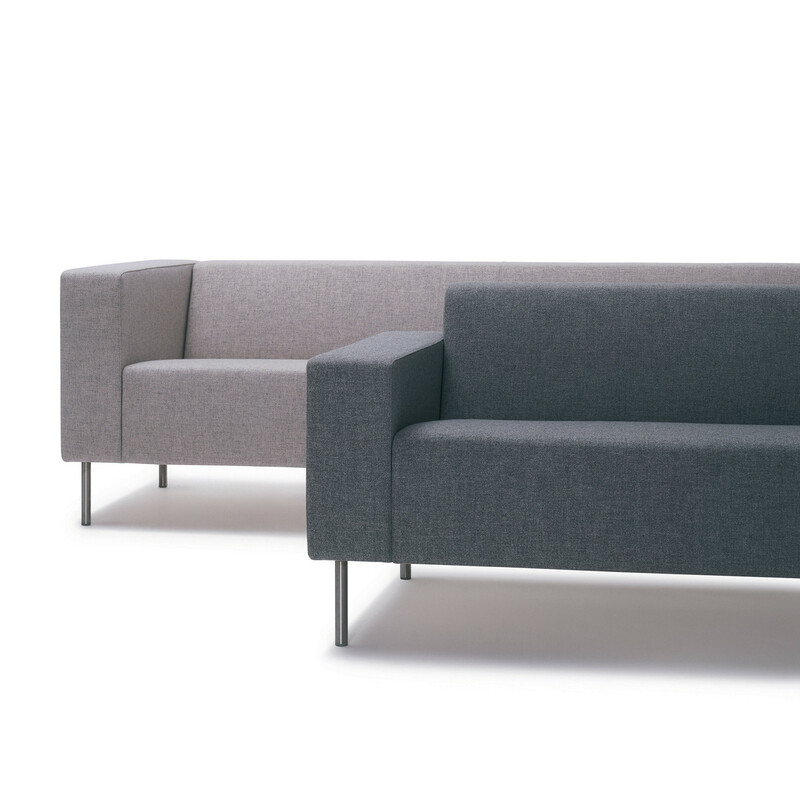 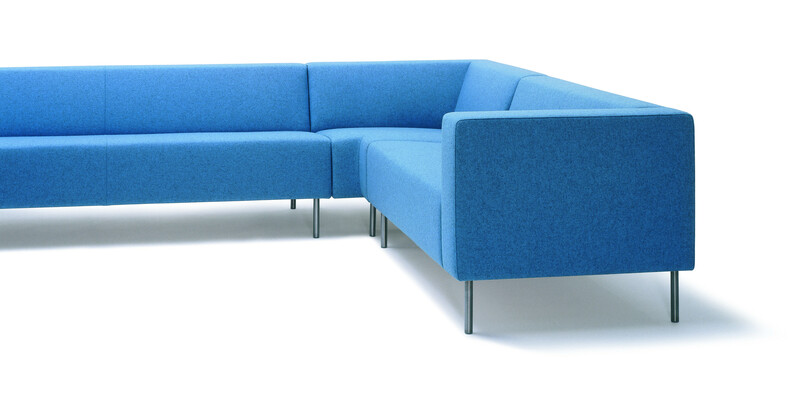 HM18 Sofa is a classic: a modular seating system comprising an armchair and two and three seater sofas, with or without arms - the simplest of designs, beautifully proportioned and offering great comfort for corporate and residential environments. 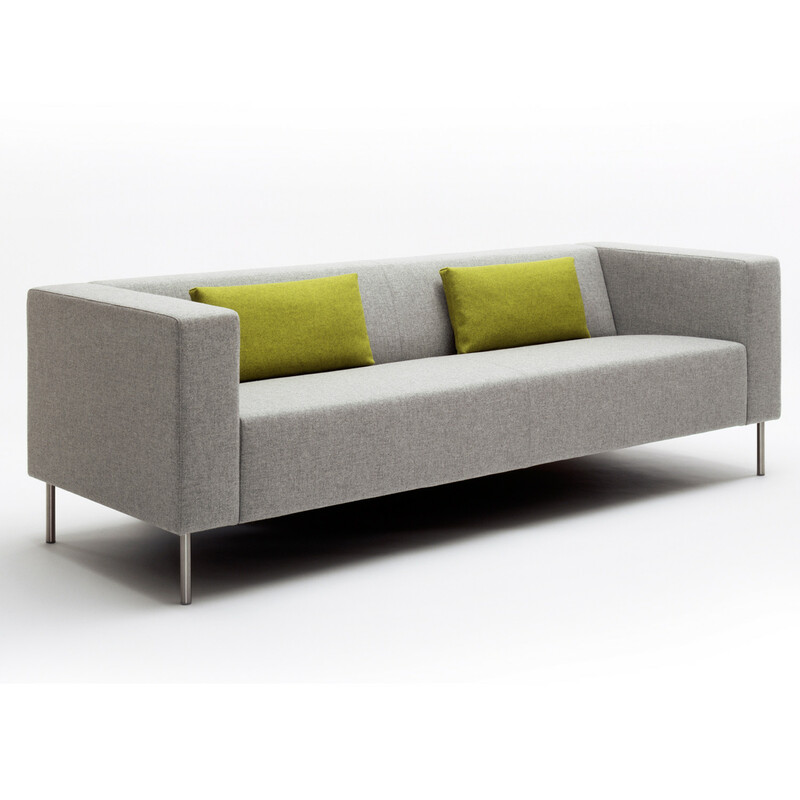 The HM18 Sofa offers the option of low or high arms in all the permutations. 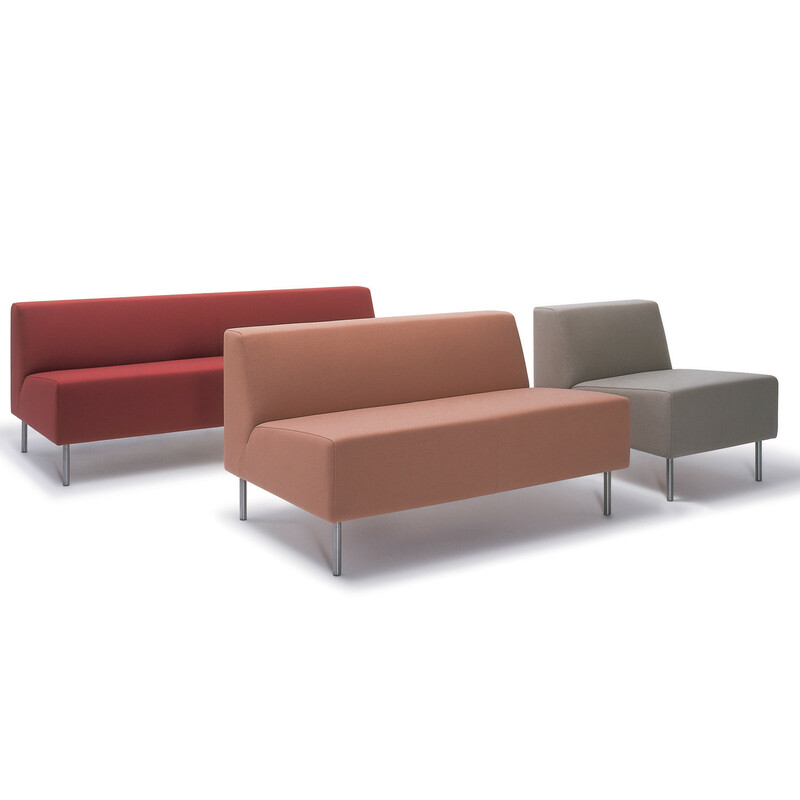 The range presents solid beech frames incorporating sprung seat, upholstered in high-density CMHR foams with a polyester wrap. 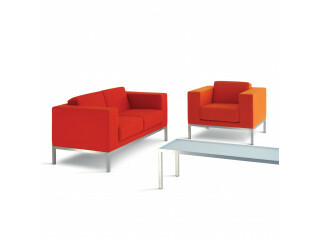 Legs are of stainless steel; table tops are veneered in walnut. 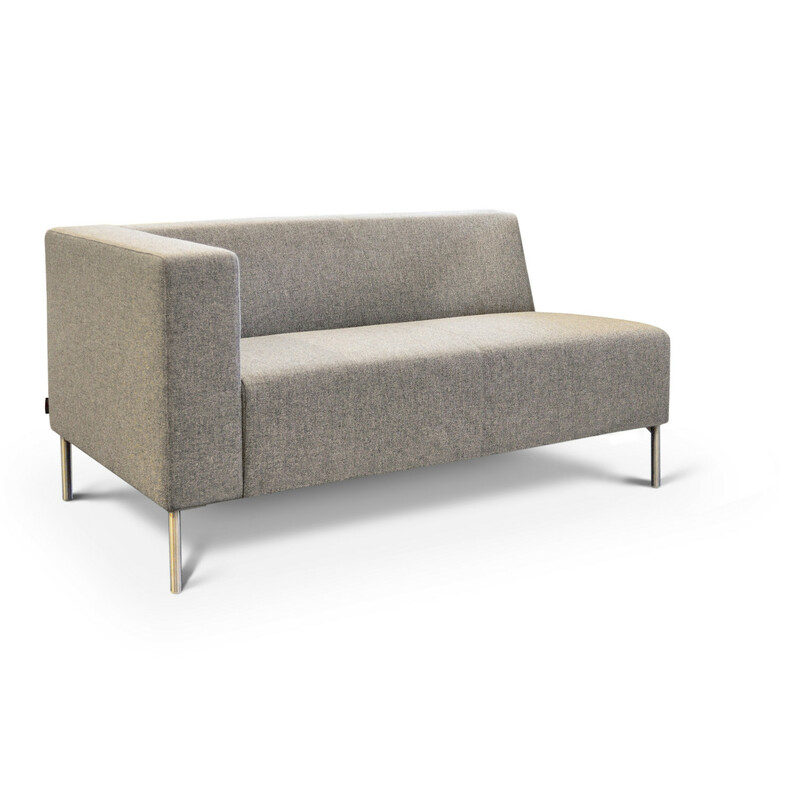 You are requesting a price for the "HM18 Sofa"
To create a new project and add "HM18 Sofa" to it please click the button below. 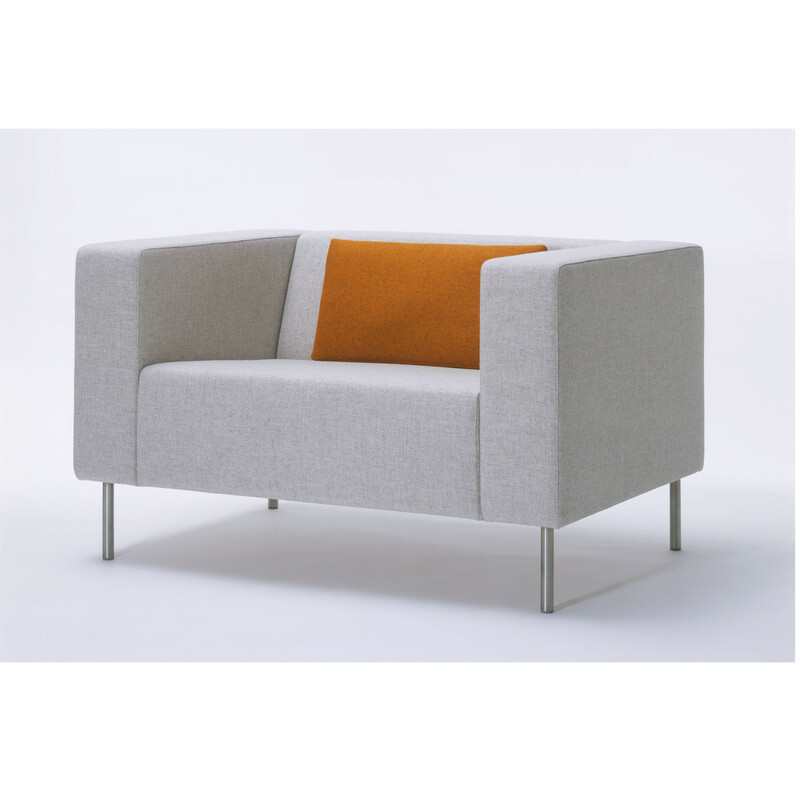 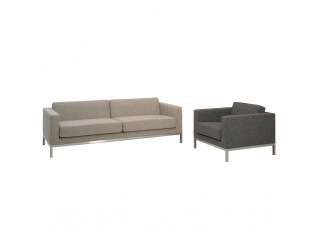 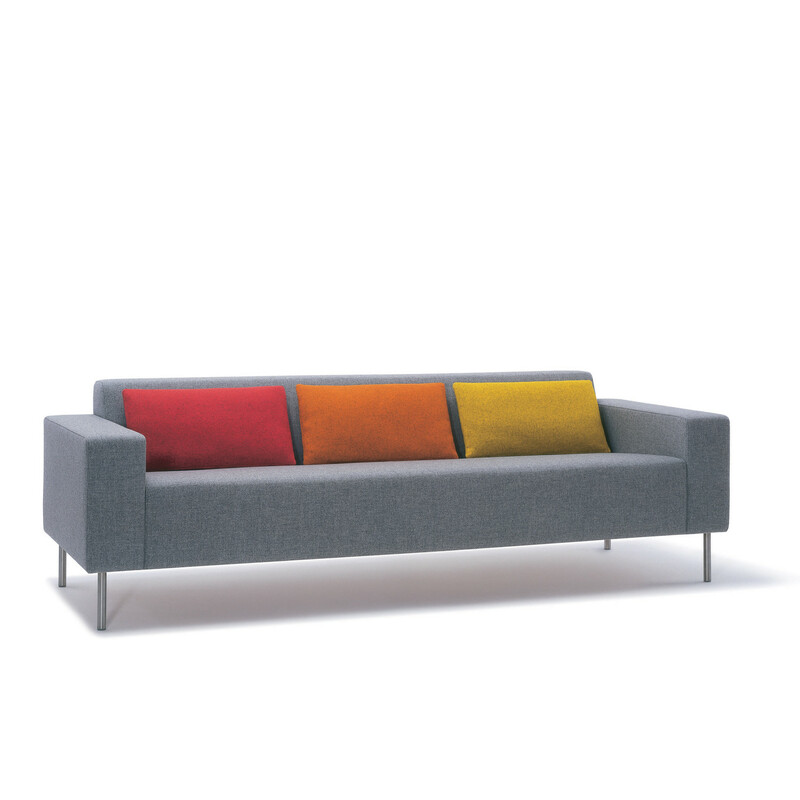 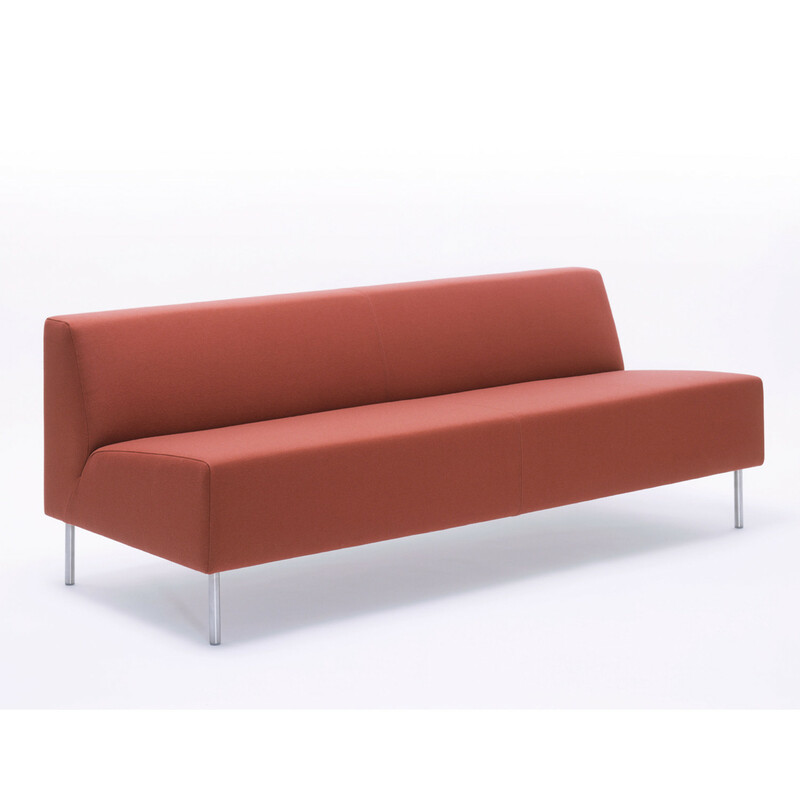 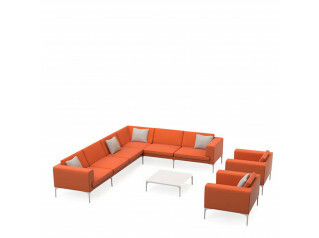 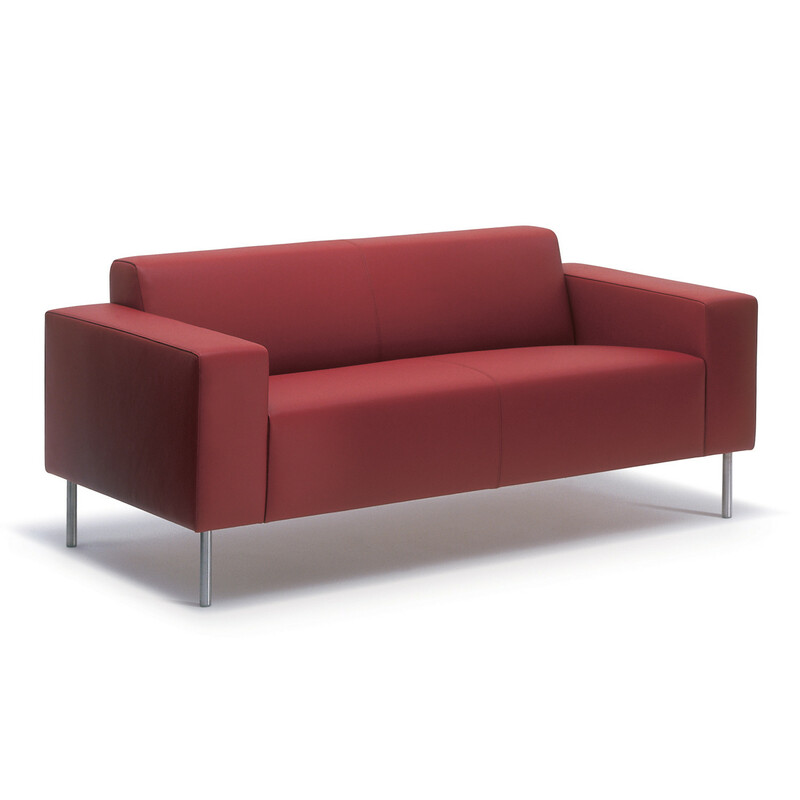 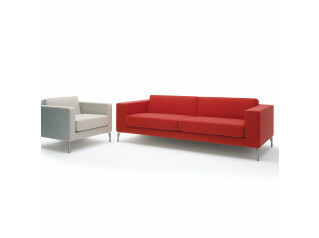 To add "HM18 Sofa" to an existing project please select below.